Looking for the best fresh sandwich that money can buy? Looking for the freshest roast turkey that guarantees the best meals when you get home? Then you shouldn’t be shopping at a grocery store – if you want the best fresh cuts then you need to shop at a deli. There are delis just about everywhere these days, from corner stores to what you find in Walmart. While this type of healthy competition is good for business, it also means customers are easily overwhelmed and confused. So which delis are the best ones in the business? Which delis are guaranteed to give you the best products for your money? Consider the following list of the top five delis every customer should give a try at least once. Publix has grown from a small deli and into a large convenience store/grocery store. Despite this, Publix still retains their identity as one of the best delis currently around in the market today. Publix still sells primary whole cut meat such as Rotisserie chicken, family combo meals packed with chicken and dinner rolls, and the best cold wraps. Publix also offers some of the best catering services as well. 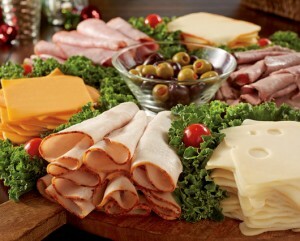 You can ask them to prepare platters good for 8 to 12 people or a large platter of food good for 26 to 30 people. You can always drive over to Publix for a quick hot sandwich or for well-prepared cuts to cook at home but at least when you need professional help to prepare for many guests at once, all you need to do is call Publix Deli. Whole Foods initially began with the goal of becoming America’s Healthiest Grocery and in many ways they have achieved that goal. With well over 300 locations scattered across the country, you’ll never have to look for another deli to get the freshest and healthiest cuts and meals. Whole Foods has some of the best sausages and freshly made pizzas but the real catch with their stores are the Build-Your-Own menu item. For less than $10 you can assemble your own sandwich, picking your own vegetables and meat cuts. Sounds familiar? That’s because Subway does the same but the ingredients aren’t fresh and many of their add-ons are filled with greasy oils, preservatives, and others. You can look at Whole Foods as the healthier, fresher version. If there’s one thing that you cannot deny about Walmart is the fact that they are just about everywhere, all over the country. Just about every town, city, and state has their own Walmart branch and just about every Walmart has their own deli. Accessibility isn’t the only benefit Walmart sports. They also have a lot of great deli choices that very few other deli establishments offer as well. For one thing, Walmart, just like Publix, offers catering services. Most of their platters are good for 20-30 people. Most delis focus primarily on meat and poultry but the deli over at Walmart also offers veggie bacon strips, potato salads, and a wide selection of cheese variants. You’ll find everything from cheddar cheese to parmesan, cream cheese, Pepper Jacks, and specialty cheeses found only at Walmart. Yes, Walmart might be the most familiar name in town today but Kroger was there first. The brand has been around selling the best produce in the market ever since they first opened doors in 1883. They have expanded to include grocery stores, manufacturing plants, food chains, and delis. 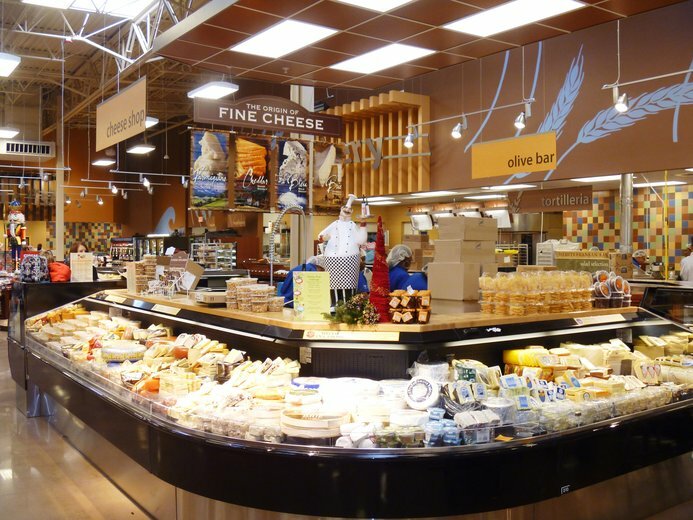 As a matter of fact, the Kroger Deli and Bakery has become quite a common site in more than 30 states across the country and is a deli every customer should try at least once, especially if you’ve gotten weary of every Walmart deli or corner deli at your neighborhood. 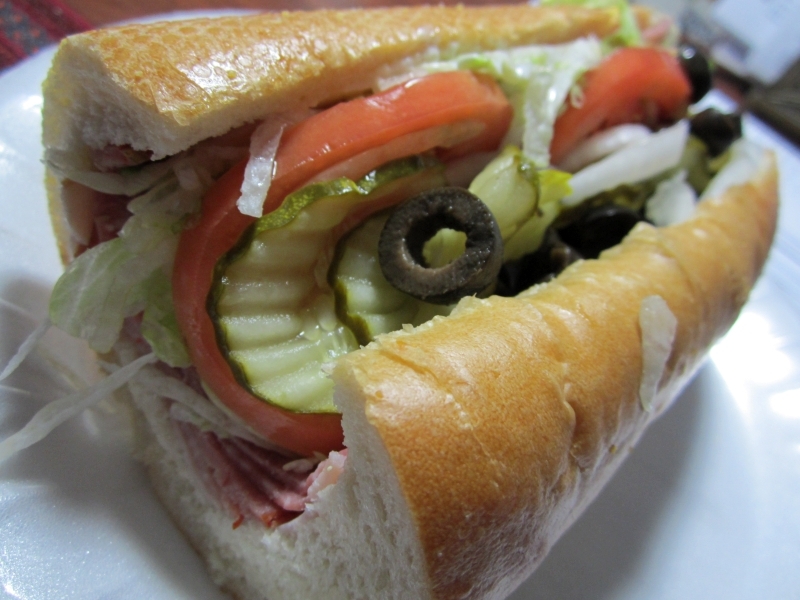 They sell Authentic Italian sandwiches, ovengold turkey sandwiches, hot paninis, boneless chicken wings, and more. 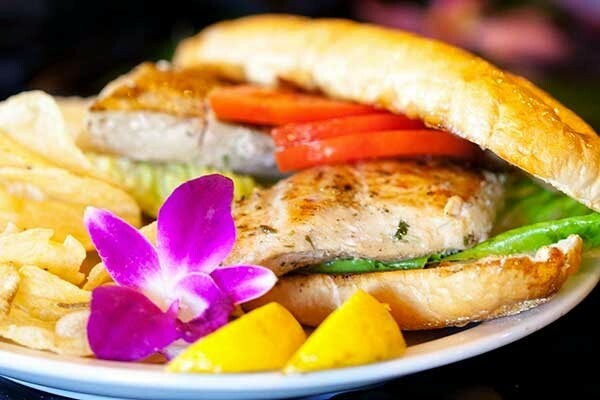 Their catering services extend well beyond just a platter or two. They also offer desserts, breakfast platters, salads, and appetizer platters to their long list of catering services. Looking for the best meals to go but not so keen on spending money at McDonald’s? Look no further because your best option is a deli such as Albertsons. Unlike other delis on this list, Albertsons really puts a lot of focus on their sandwiches and fresh cuts to go. Their sandwiches are some of the best in the business. 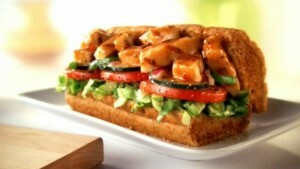 They use freshly baked bread, freshly cut and flavored meat, and the brand’s secret mustard. You’ll be hard-pressed to find a better place to find fresh and warm sandwiches for a quick snack. The only issue with Albertsons is that they are one of the few delis that don’t list down all their ingredients. They guarantee 100% freshness but it would be helpful to know what they use since you might be worried about allergies.